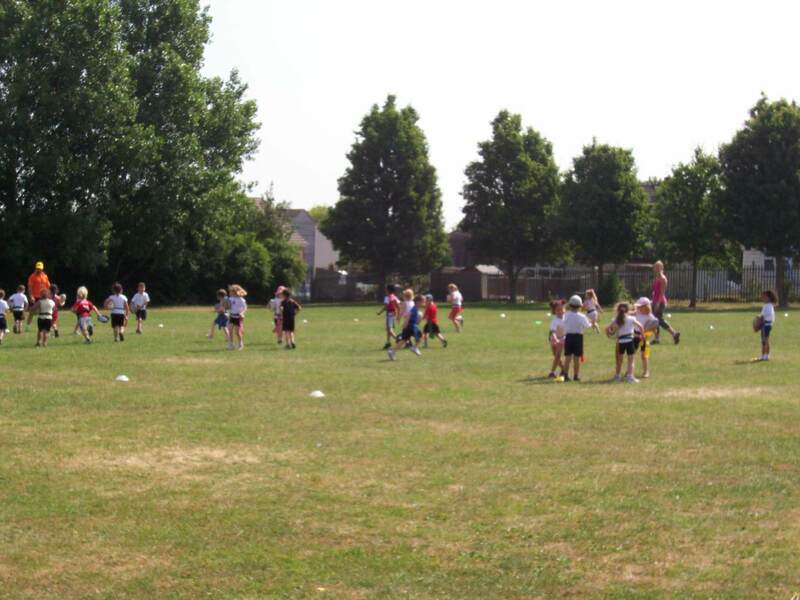 Why choose Filton Hill Primary School? We are delighted that you are taking the time to find out about our wonderful school. We hope that this website gives you a chance to get a 'feel' for this special school community. 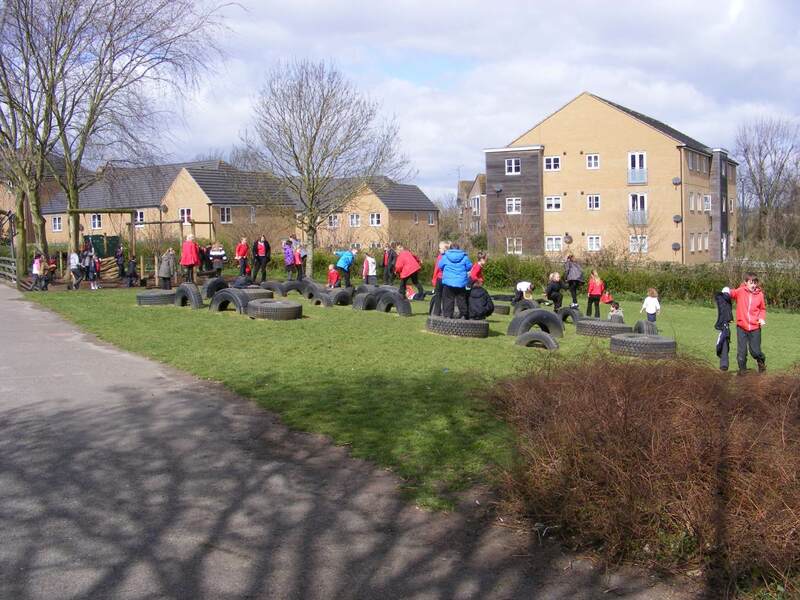 Filton Hill is a vibrant, happy and friendly school, within the Filton area of South Gloucestershire. We are a one form entry school, which gives us a real homely, community feel. 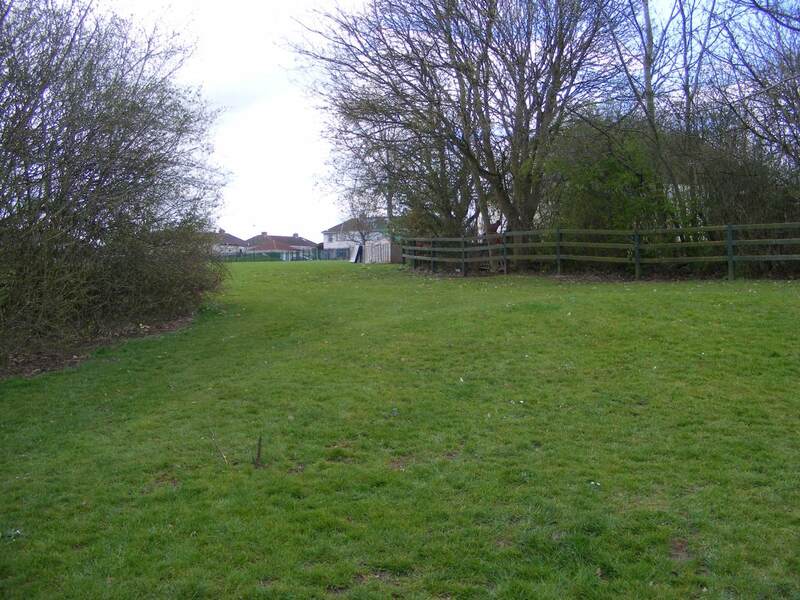 We are incredibly fortunate to have extensive grounds on our school site, which includes our own field, playground, adventure trim trail, forest schools area and zip-wire. 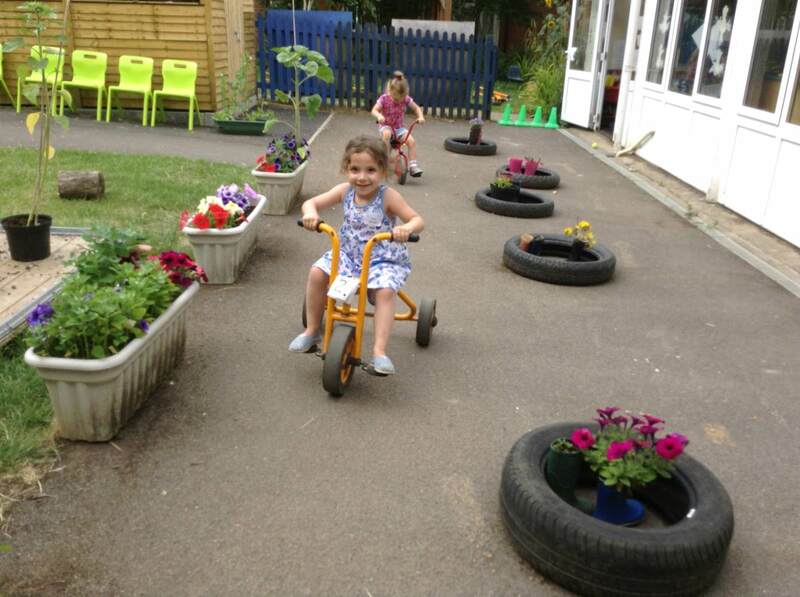 Our EYFS outside area is a rich, dynamic and natural space for learning, through play. 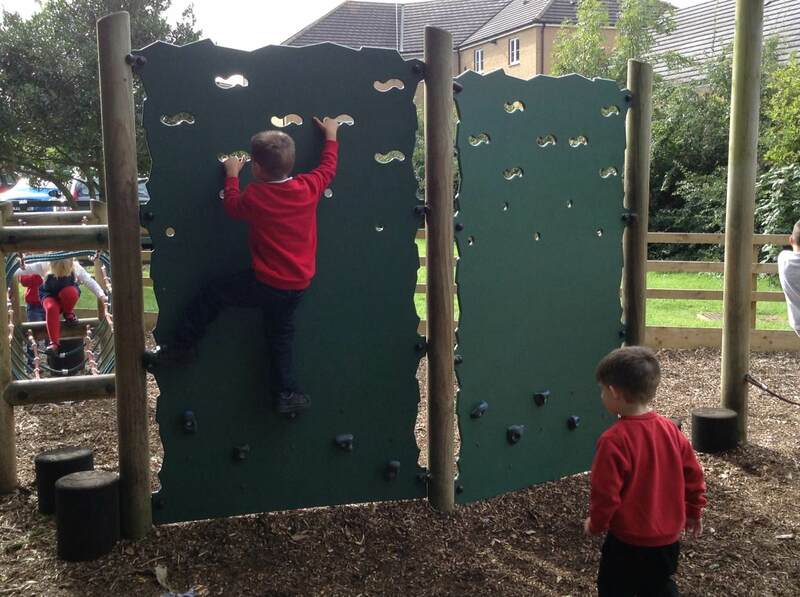 The children have the freedom to explore, use their senses and be physically active and exuberant. Our classrooms are vibrant and exciting places to learn. 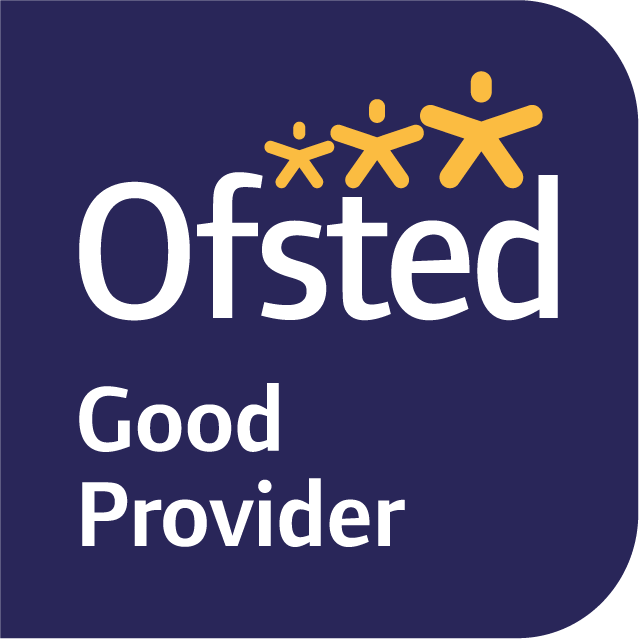 We have a dedicated team of staff, who work tirelessly to deliver the best education possible for all of our children. Our aim is to instill a love of learning, so that 'Together We Achieve'. Through high-quality teaching, excellent pastoral care and boundless extra-curricular opportunities, we aim to meet the highest expectations of a quality education for your child. Our SENCO/Parent link, is always available to meet with parents and offer support. 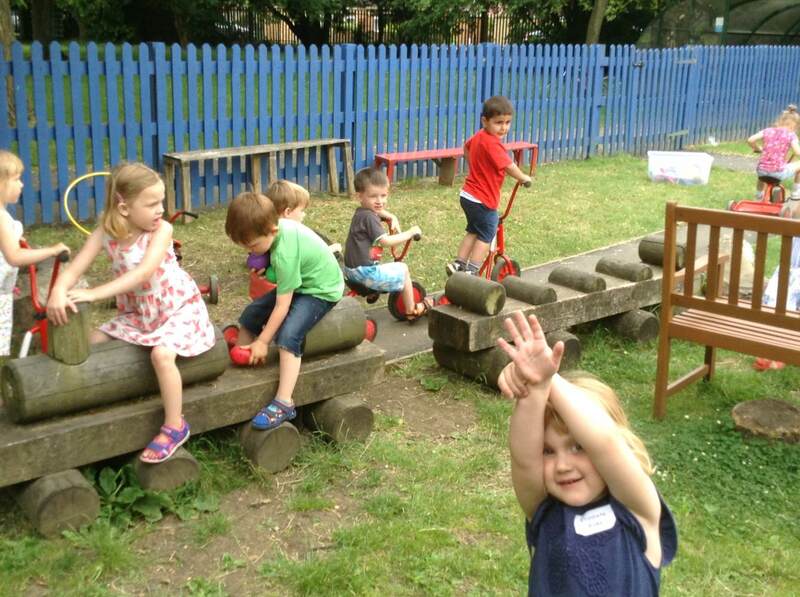 This website shows you all the different experiences the children have at this school, how well they are learning and how we aim to ensure they have a positive experience through their primary years of education. We are very proud of our school and enjoy celebrating our successes. Check out our new Values Ambassadors in our values section.